When it comes to nut allergies, it can sometimes be difficult for a father to know how to use his parenting skills to make the right decision to protect his kids’ health. 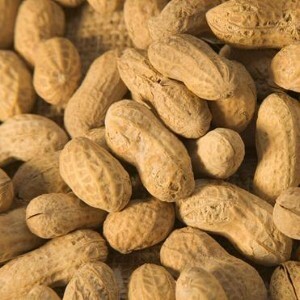 On the one hand, a recent study found that food allergies – including those to peanuts – are on the increase among American children. In response to the rise in allergies, many schools have created nut-free zones. However, at least one medical professional has questioned the wisdom of doing so. Writing in the British Medical Journal, physician and Harvard Medical School professor Dr Nicholas Christakis suggests that nut bans may actually be "making things worse." For one thing, he suggests that declaring educational institutions nut-free may cause children to have an irrational fear of certain foods. Also, some research has suggested that exposing kids to peanuts early on may actually help reduce the incidence of allergies. So, schools may actually be doing a disservice to kids who are not yet allergic. To put the threat of nuts into perspective, Christakis points out that around 150 people die from food allergies each year in the U.S., while 45,000 are killed in car accidents and thousands die as a result of a sports-related injury.